But whether you go for a long-established system with a wide range of plugs, sockets, dimmers, switches and a controller, or something newer, one thing soon becomes abundantly clear: home automation can be an expensive business, especially if you want to go the whole hog and have things like touchscreen panels to control your lighting. Home automation used to be thought of as something to save time and labour – open the curtains when you’re still in bed, for example. But as many of us become more conscious of issues from home security to energy usage – you don’t have to be a paid up member of the Greens to be horrified by your electricity bills – there are perhaps other ways in which HA tech can be useful. 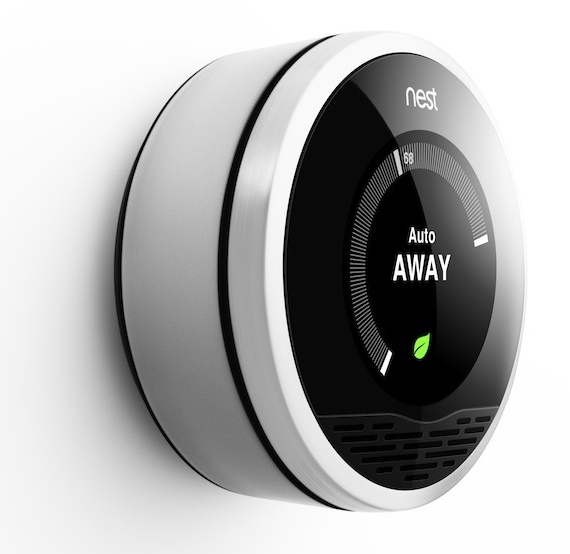 Smart thermostats like Nest Labs' Nest can learn about your routine, or sensors around the home can ensure lighting turns off when it’s no longer needed. Automatic monitoring – I’ll skip the connected fridge; check out my feature WTF are… connected appliances – can keep an eye on oil tanks and place orders, while security systems can let you know that the kids are safely home from school, all while you’re still at work. They can you to movement caught on a camera. If you have a Synology nas box, for instance, then you already have surveillance software - it's just waiting for you to attach an IP camera. If you’re of a more technical bent, it’s not too difficult to come up with your own automation and control projects, even without investing in dedicated controllers. For example, the Topfield TF5800 PVR is a Freeview recorder with a published API which includes a way to set timers. A few years ago, I created a service to allow timers to be set via SMS, so a user could send a text like ‘TOPPY RECORD BUFFY / BBC1 AT 1900 to a shortcode. The SMS provider, iTagg, then delivered it to a URL where it was stored in a database. A script on a PC then polled the website, and transferred a control file to the recorder via USB if there were new timers to set. 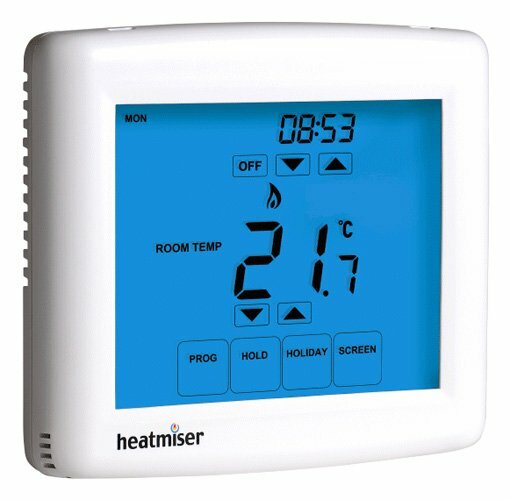 Or take a device like the HeatMiser WiFi thermostat recently reviewed here. The protocol has been published, and there’s open source code to talk to it. By using the LocationOf.com app on a Symbian phone, I can work out when I’m more than a certain distance away from home, and ensure the heating is turned off.